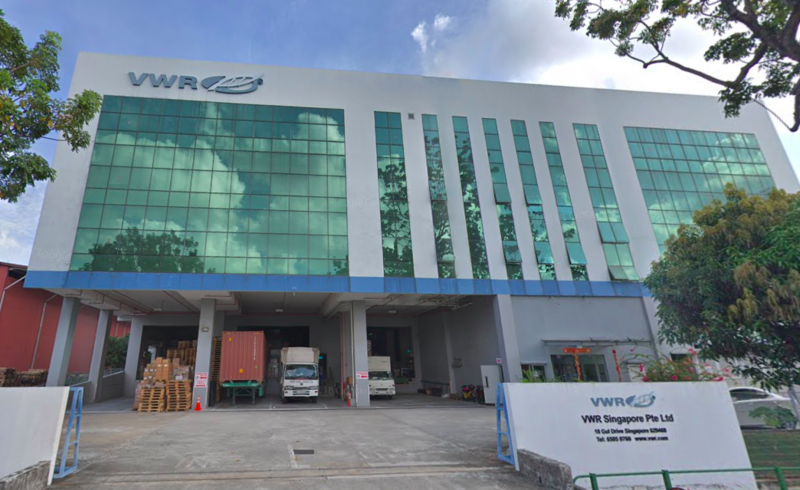 Industrial space regulator JTC Corporation has released its quarterly market report for 3Q 2018, and initial data suggests that the much-awaited reprieve for Singapore-focused industrial REITs has yet to arrive. In its report, the regulator expects 1.8 million square metres of industrial space, including 302,000 square metres of multiple-user factory space, to come online in 4Q 2018, and over the entire 2019. At first glance, this seems to bode well for Singapore-focused industrial REITs as the average input of industrial space into the city-state’s market has been recorded at 1.6 million square metres annually, which confirms that supply is gently tapering down.